Sunny autumn day. 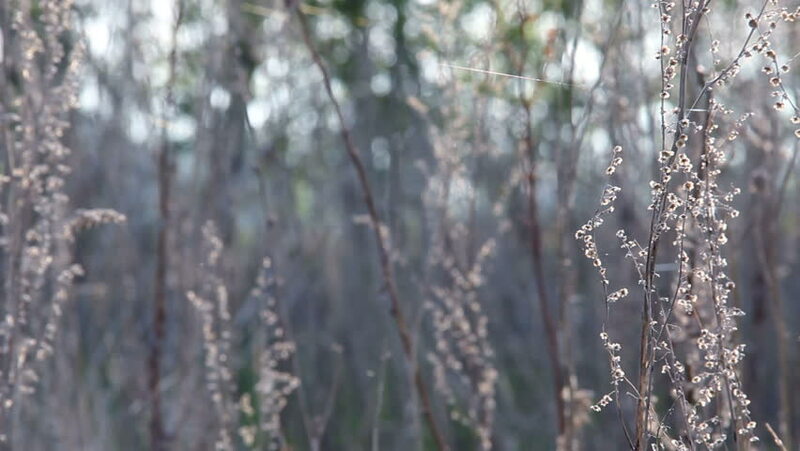 The bright sun illuminates the cobweb on the dead wild plant. hd00:35Wild Plant close up in The Field On The Sunny Day. Spider cobweb is waving and shining. hd00:33Beautiful floral spring nature background. Closeup view of first blossom of fruit tree isolated on blue blurry sky. Focus in foreground. Real time full hd video footage. hd00:17blurred view of a rain drops running down.